Unique and Exciting new concept in Home Living. You must see this container home to truly appreciate the quality of workmanship that went into this beautiful “Tiny Home”. We will deliver your new home to the lot of your choice. This Contemporary and Unique Container Home currently sits at the back of the lot at 3181 Walnut Lake Road at the end of Walnut Lake Court, Suite 200. The home is ready to be moved to any lot that you own, or would like to purchase. Installation & Hook Up fee of $10,000 to move the container home to your land, depending on distance. The land should have: Crawl Space Foundation, Gas, Water, Electric & Sewer or Septic service ready. Container Home for Sale without Land. 132 Ruppert is close to the new Commerce Twp library, Dodge Park, Huron Valley Sinai Hospital, walking and biking trails, and downtown Commerce. This property is in the Walled Lake School district. This home has a partially fenced in back yard with a storage shed included. 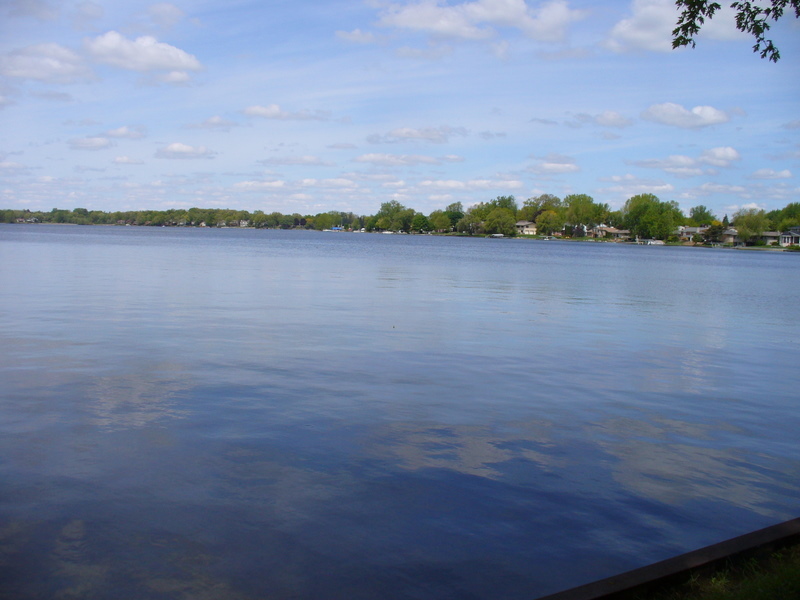 There is also beach and boat access to the beautiful, all sports, North Commerce Lake. 8 boat docks are available at the beach daily. Residents are privileged to a lovely picnic area, play area, volley ball area, swim slide, swim platform and sandy beach. This home is a quaint and cozy 1 bedroom cottage with a nostalgic interior feel, including several walls with knotty pine. With a little work this cottage home could be the most adorable in the neighborhood. Current tenant requires 24 hours to show. All showings need to have a licensed realtor present. Lower Straits Lake Opportunity! Lake access across the street from this 1920’s vintage 2 bedroom. All-sports vehicles are allowed on this lake, making it a fun place to visit or live. If you are willing to do some “home” work then this is your opportunity. This parcel is ideally situated between the lake and Edgewood Country Club on a lot that is over 200′ deep. This property is located on a ‘no-through’ street. Investors – check it out! The Buyer Agent is required to be physically present for all showings unless prior express written consent is given by the Listing Agent. 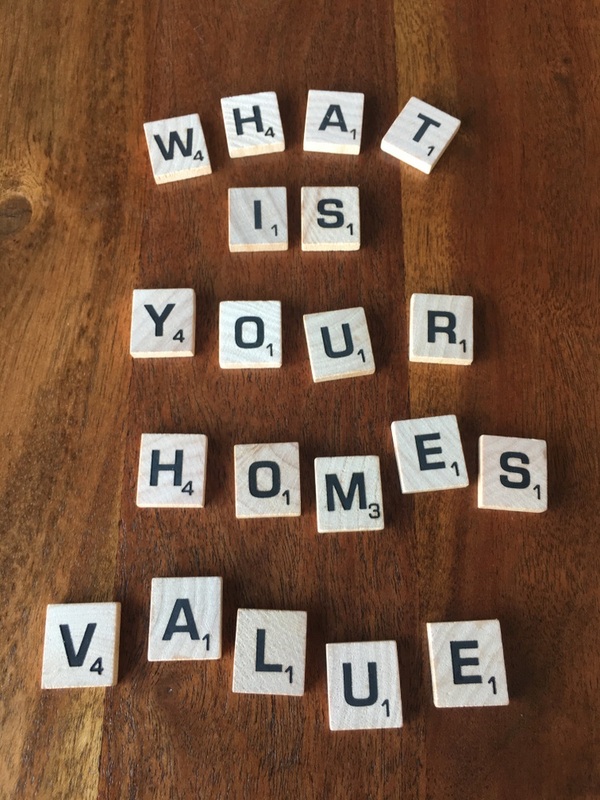 Click here to find out what your Commerce home is worth? 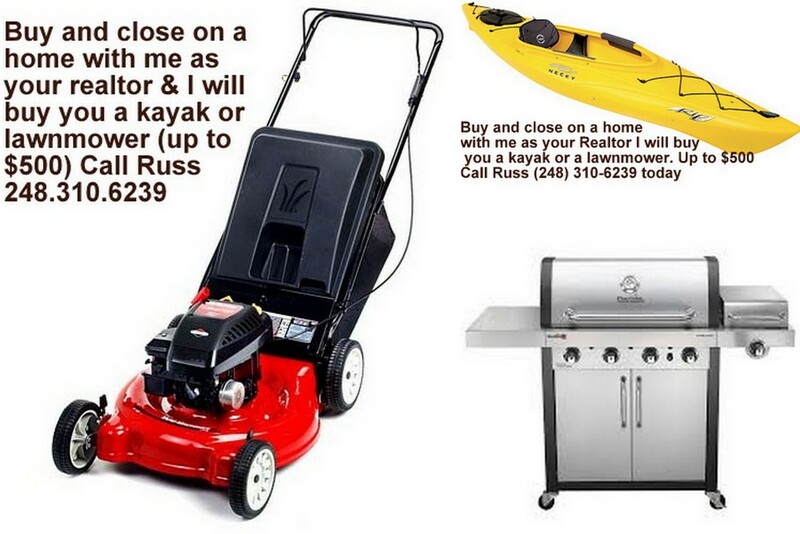 Call Russ Ravary to set up a time to meet and explore homes in Commerce Mi, and to have all your questions about Commerce, and home buying answered! (248)310-6239 & yesmyrealtor@gmail.com. Find Michigan lake homes for sale lp here and start your home buying journey now! Check out Van Norman Lake sales Compare your home or see what you could be buying into.